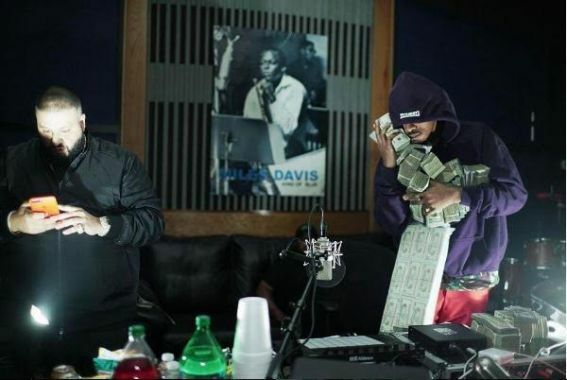 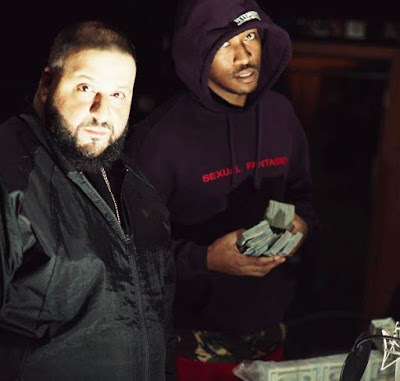 Atlanta rapper, Future who's among the all-star guest list on DJ Khaled's forthcoming album 'Grateful', showed up at his studio on Thursday for a recording session with $1M in cash. 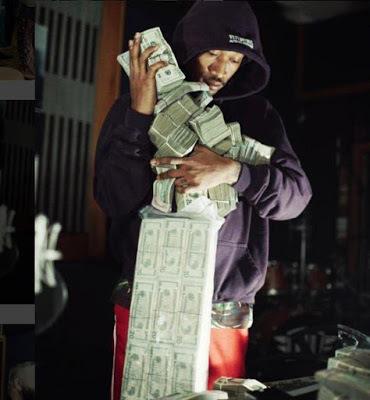 According to reports, the stacks was his inspiration for the recording they worked on. More photos below..